Find home loans from a wide range of Australian lenders that best suit your needs, whether you're investing, refinancing or looking to buy your first home. Compare interest rates, mortgage repayments, fees and more. A home loan calculator, or mortgage calculator, allows you to find out how much you will pay each month and over the life your loan, based on a number of home loans on the market. 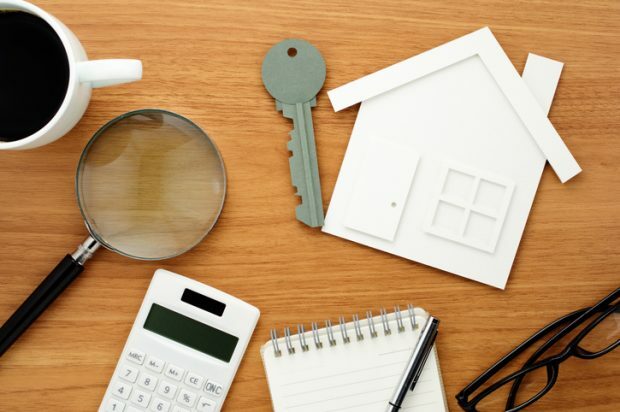 Using a small number of details, such as your buyer status (home buyer or refinancer), your deposit amount, loan amount and whether you plan to live in the property or invest, a mortgage calculator shows you what your repayments would be if you chose a loan with some of the low rate lenders on the market. To tailor the results further, it asks you which state you plan to buy and whether you are choosing an existing property or a new property. This is because lenders sometimes charge different rates for borrowers in new properties versus existing properties. There is also a state to state variance, as states and territories tend to charge different rates for stamp duty. 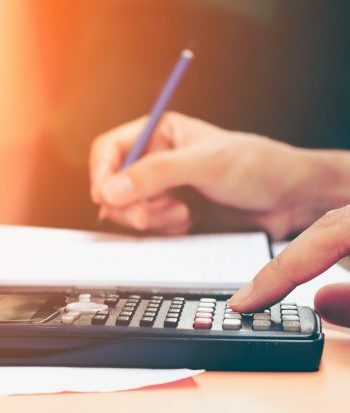 It should be noted that while a mortgage calculator does its best to calculate a result based on a number of factors, it is not personalised and should not be viewed as a substitute for tailored advice. Why you would use a home loan calculator? To find a low rate – a home loan repayment calculator helps borrowers to find lenders that are offering interest rates in their target range. By comparing rates, borrowers can find out how much they would pay over the life of a loan with a higher rate versus a lower rate. To find out if you can afford to borrow – there are several reasons a borrower may attract a high rate or be ineligible for a loan. These include having a small deposit or a high borrowing amount. By entering your deposit and your intended borrowing amount into the home loan calculator, you can see what sort of rate you may attract and then match the repayment amount with your salary to determine if you can afford to take on a loan at this time. To find out how much you’ll pay in interest – on top of principal, lenders require borrowers to pay interest over the loan. A mortgage calculator can tell you how much you could pay in interest compared to how much you could pay in principal. Sarah has saved a deposit of $70,000 to buy an apartment in the Sydney suburb of Parramatta. She plans to live in the property. The apartment is in an older building, rather than off the plan. Before she decided to she wanted to buy, she had the property valued and learned it was worth $350,000. This places the building within her expected price range and meant her saved deposit equals 20 per cent. The mortgage payment calculator tells Sarah she will need to borrow $311,240 to secure her property. That’s $280,000 for the cost of the property, $11,240 for stamp duty in NSW and $20,000 for other costs, such as fees and conveyancers. On the date she made the calculation, Sarah discovered four lenders were offering mortgages with interest rates of 3.73 per cent and monthly repayments between $1400 and $1500 a month. Not everyone gets offered the same interest rate from lenders and borrowers often wonder why. 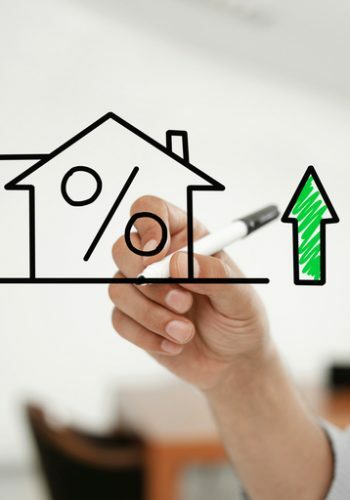 Here are some of the things that could affect your interest rate. The type of property – Is it a new or existing dwelling? The type of buyer – Are you an investor? An owner-occupier? A first-time buyer? 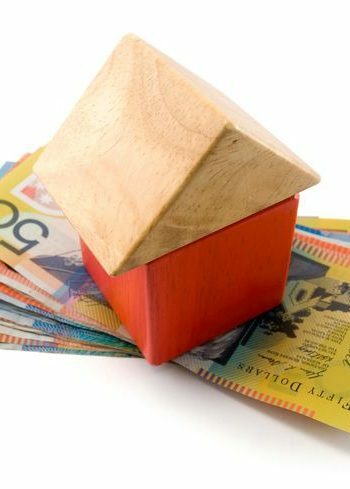 The size of the deposit – Is your deposit below 20 per cent of the property value? 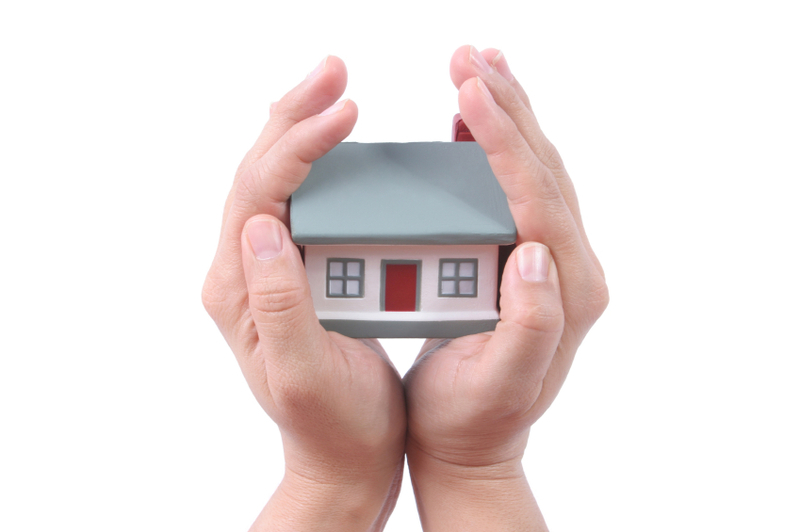 If so, you may have to pay lender’s mortgage insurance. The state you intend to buy in – costs like stamp duty vary from state to state. Additional costs – Sometimes borrowers take on a higher mortgage to cover the cost of moving, renovating and refurnishing. A home loan calculator captures an estimate of these costs, but it may vary from borrower to borrower. Personal circumstances, like your employment status and existing debt, will affect your ability to get a loan. Lenders risk-assess their borrowers based on their circumstances and their perceived ability to make their repayments in a timely manner. A mortgage repayment calculator does not make a judgement about your ability to make repayments. Therefore, it is best used as a guide only. Use the NYT calculator to see if you're ahead. What if interest rates change? The interest rate calculator includes a function that will assist you in budgeting for future interest rate rises that may occur. When you choose a variable rate mortgage, the interest rate is subject to fluctuation that corresponds to the cash rate set by the Reserve Bank of Australia each month. This cash rate is influenced by many economic factors and has an impact on not only mortgage rates but savings account and term deposit rates as well. For housing loan calculator users, being able to see the amount that your repayments will cost if your interest rate changes by different amounts is a great planning tool. It will help you to visualise how a rate hike could impact on your monthly budget and to determine if you would still be able to afford your mortgage should your rate rise. A good rule of thumb is to see if you could still afford your mortgage repayments comfortably if there was to be a 2 per cent rate increase by entering the change into mortgage calculator. For refinancers who already hold a mortgage, using the refinancer calculator to see how a potential rate rise could impact their repayments in future could be very useful. This would also allow current borrowers to see how their home loan rate could potentially stack up against the competition if all lenders were to lift rates at once. 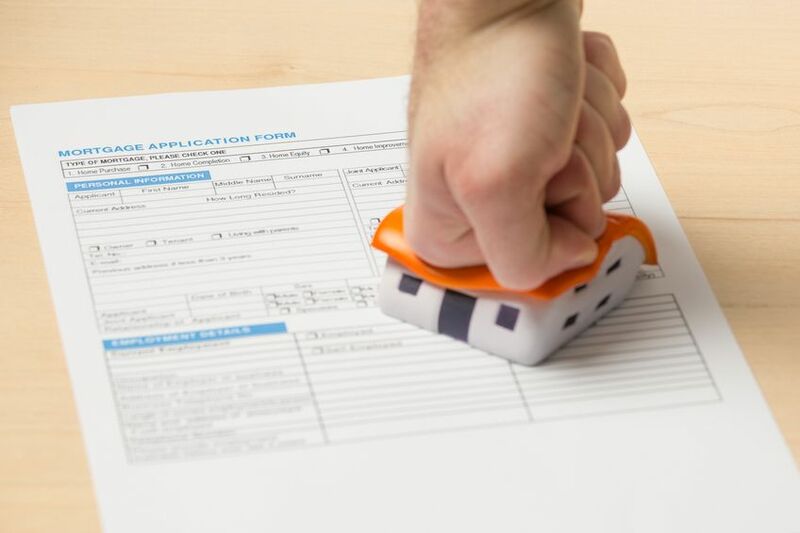 While it is impossible to predict exactly how each lender would respond to a change in the cash rate it is better for borrowers to be prepared and have a good knowledge of the market. If you are a looking to purchase a property, it is good to have an idea of how much money you can borrow as this will affect the size of your monthly repayments. Using a calculator to establish the figure of how much can be comfortably borrowed should therefore be one of the first steps in your home loan search. This will provide you with the right figure to enter into the calculator and give you a more accurate representation of your expected monthly repayments. 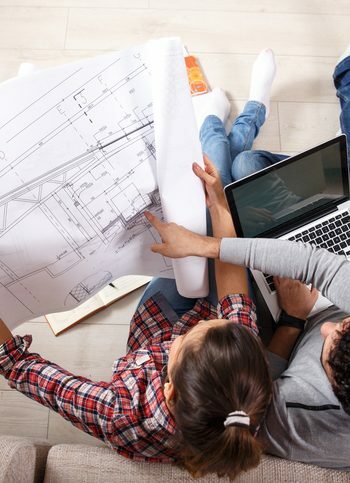 Without a realistic idea of how much you can borrow, it is easy to get carried away looking at dream properties that may be unrealistic for your budget. Even some properties that may seem to be at a reasonable price may be unattainable when your other debts and lifestyle factors are considered. This is why using a calculator to determine how much you can borrow before using the home loan calculator will give you a much more accurate picture of your financial situation. When looking at the results of the housing loan calculator, where your monthly repayment is listed, use this figure to determine if borrowing this much money will place you in mortgage stress. 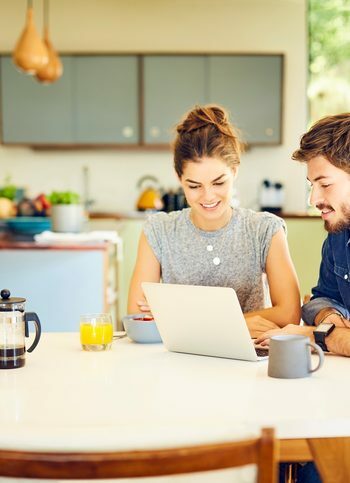 Mortgage stress is defined as when more than 30 per cent of your monthly pre-tax income is going towards your housing costs, meaning rent or mortgage repayments. If the mortgage repayment calculator is showing a figure that will place you in this position it may be advisable to consider borrowing less money or, if possible, finding a lender with a lower interest rate. If this is your solution, keep in mind that interest rates will fluctuate and you should be comfortably able to sustain your mortgage repayments if your rate does begin to rise. Use the interest rate calculator to sample what your repayments will look like at higher rates to make sure you can comfortably continue to pay off your loan even if rates do go up. Depending on your home loan, you may be able to make a fixed or unlimited amount of extra repayments to reduce the amount you owe on the loan faster. The mortgage calculator shows you a projection of your repayments without factoring in this variance. If you do foresee yourself making extra repayments on your mortgage you should factor this into the monthly repayment figure shown to you by the home loan calculator. The home loan calculator results also can serve as a benchmark to see how much interest you would be paying if you did not make extra repayments. Marcus enters into the mortgage calculator that he wants to buy his first property at a value of $500,000. He has a $50,000 deposit that he has saved up and he plans to pay the loan back over a period of 30 years. Using the calculator, Marcus realises that he will be paying his lender a total of $344,664 in interest over the life of the loan. After seeing this figure, he takes some time to work out his monthly budget and finds that if he goes with the lowest rate on offer he could comfortably increase his mortgage repayment from $2,337 a month to $2,387. After doing some sums he realises that this $50 increase a month will reduce the life of his loan by a year and the amount of total interest paid by around $15,000. Marcus thinks this is doable and sets out to look for a loan that allows extra monthly repayments. If the ability to make extra repayments sounds like it will be a deciding factor in your home loan search, then make sure you closely look at the mortgage you choose. Some lenders, particularly for fixed home loans, will cap the amount of extra repayments you can make per year and charge for the privilege to make more. Keep an eye out for this and ask a lender what their policy is on extra repayments before signing up for your home loan of choice. You may be able to find out more using a fixed versus variable calculator. What about interest-only home loans? If you are taking out an interest-only home loan, the housing loan calculator will still be able to give you an accurate picture of what your monthly repayments will look like at different interest rates. By selecting the interest-only option under loan structure on the home loan calculator you will be presented with results tailored to this type of loan. You will notice in the graph that is produced by the calculator that the principal amount will not diminish, as it would in a standard loan, and instead it is only the principal amount that is paid down. Interest-only loans are may not be suitable for all borrowers and are generally used by investors who plan to sell the property in the future and are therefore not interested in paying off the principal in the short term. For owner-occupiers, the interest-only loan is something that is usually engaged for a short period of time so that borrowers can take advantage of a lower repayment amount. Overall, however, any time spent making interest-only repayments will increase the length of the loan and amount of interest paid. Using the mortgage repayment calculator, owner-occupiers can switch between the interest-only and principal and interest loan structure to determine the size of their repayments with each type of loan. This can be useful to show how much you stand to save per month, in the short-term at least, if you need to switch to an interest-only loan type for a period of time. ASIC’s interest only mortgage calculator is another great tool to look at how interest-only payments will affect your loan. If your household is devoting 30 per cent or more of its pre-tax income to mortgage repayments, you’re suffering from mortgage stress. The last census, which was conducted in 2016, found that about one in five households were suffering from mortgage stress. Some people make the mistake of assuming that if a bank is willing to help them buy a property, it must mean the home is within their price range and they’ll be able to meet the repayments. However, banks aren’t infallible. So just because you can qualify for a loan, doesn’t mean you can afford it. But even if you can afford it at the time, your financial circumstances might change. For example, if you or your partner quit work to have a baby, your household income would fall and your spending would increase. The result might be mortgage stress. That’s why you should be careful not to be too ambitious when buying a property. You should also make sure you have a cash buffer in case interest rates rise, you lose your job or you suddenly get hit with a large bill. You can use the home loan calculator to work out whether a potential loan would place you in mortgage. What’s the next step after using a calculator? After the mortgage repayment calculator has told you how much you could expect to pay for your loan in interest and principal, the next step is to compare the range of home loans available on the market and to examine their associated costs and features. When you have developed a short list of lenders and loans, you will need to contact your lenders of choice to negotiate a loan or find a broker to do so on your behalf. 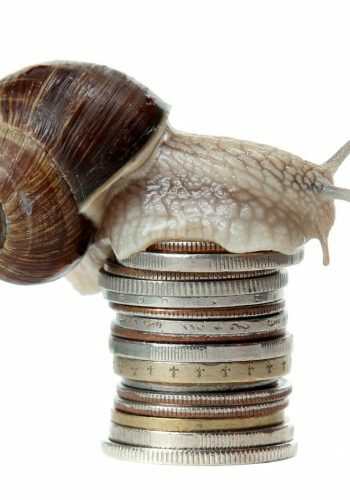 If your lender if offering you a rate among the lowest in the market and you're not paying high ongoing fees, there may be little reason to switch. However, if you notice after doing your calculation that there are lower rates on the market, it could be worth considering the benefits of switching to another lender. RateCity calculations show borrowers could have saved thousands if they switched to a low cost lender in the last 10 years. The below infographic shows what those savings could be used for. Looking to use your home equity to refinance? How can I pay my loan off faster? Could you pay your mortgage if rates hit 7 per cent?